I've just completed a epic unicorn warrior commission so I want to be able to dump it here so I'm feeling prompted to do a general update. And it looks like I've done 10 projects since my last new thread so I'm due for a new one! First project since my last thread, is Princess Zelda & Hilda from Nintendo video game Legend of Zelda: Link Between Worlds. 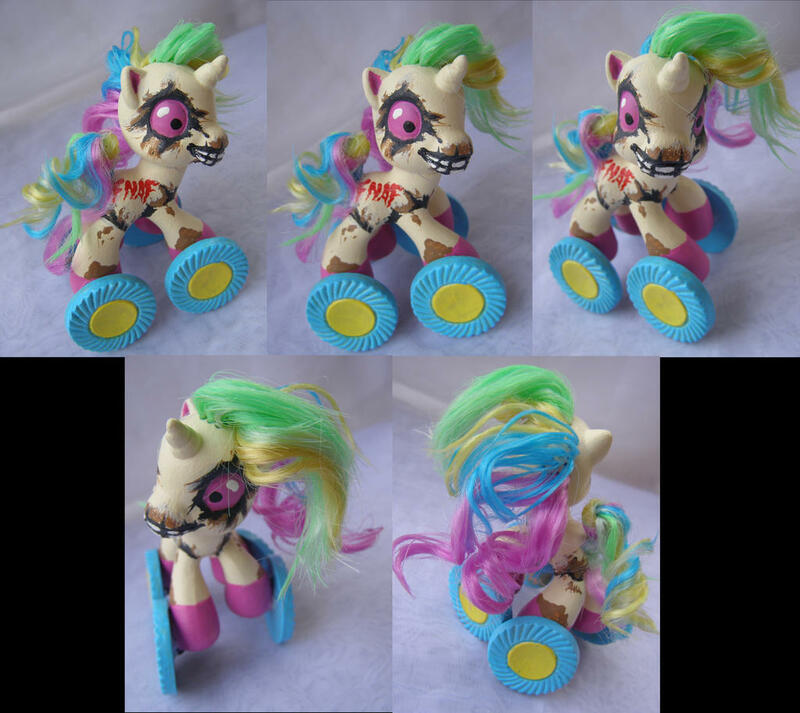 Crafted them from g4.5 pony bases and they are AVAILABLE. Next up, I spliced Princess Luna from FiM, with Luna from Sailor Moon, and came up with Princess Sailor Luna Moon. Lol. 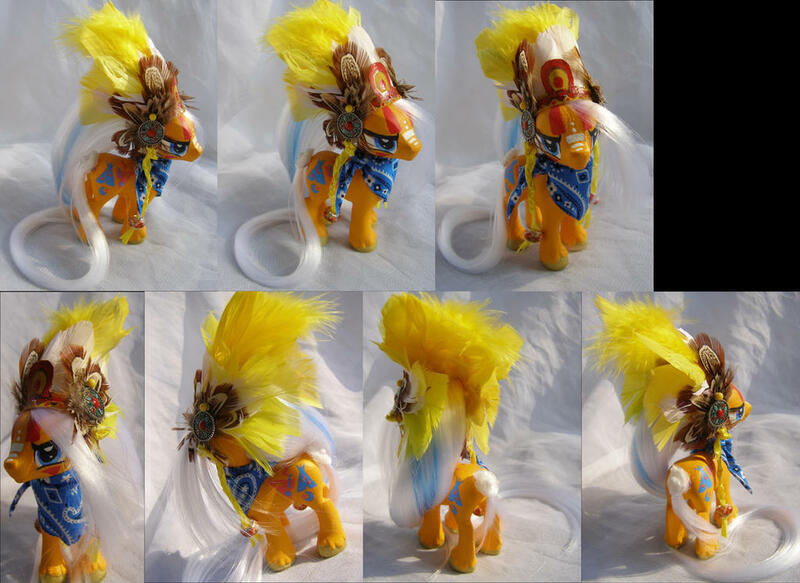 I'm sending her to Traveling Pony Museum so will only be available through them unless you pay me to do a replica! 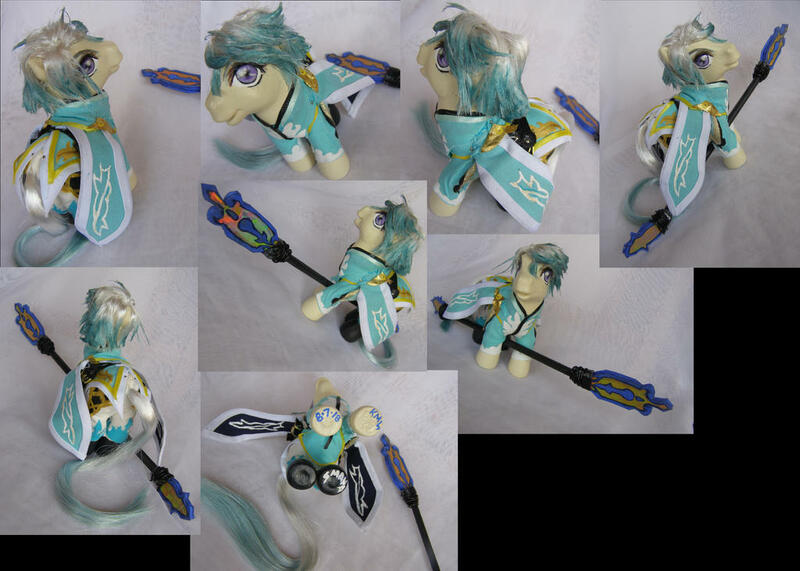 Next up, is a Tales of Zestiria Mikleo commission by one of my favorite customers over in Spain. Next up, generation 4.5 Wig Wam! I loved this guy so much. He's done sold gone. NEXT, I did Plainity customs in 2 poses for added cuteness. They didn't sell fast enough for me so I'm sending them to Traveling Pony Museum! Only available through me now if done via paid replica. 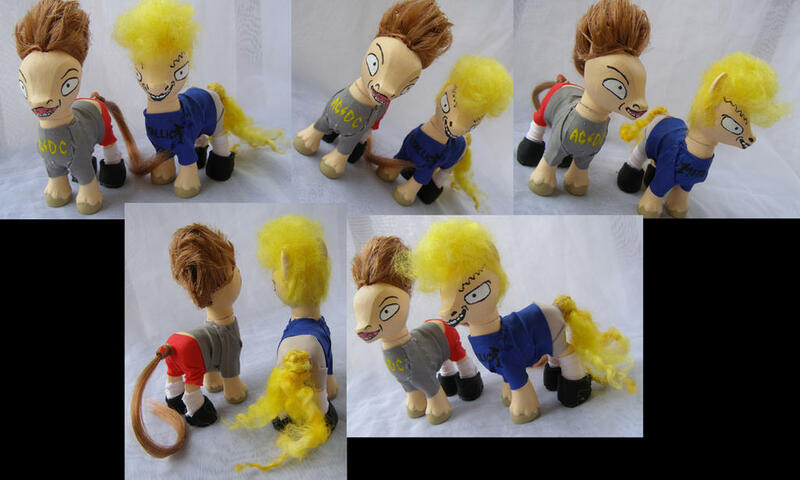 Next up, generation 4.5 Beavis & Butthead! They are done sold gone. 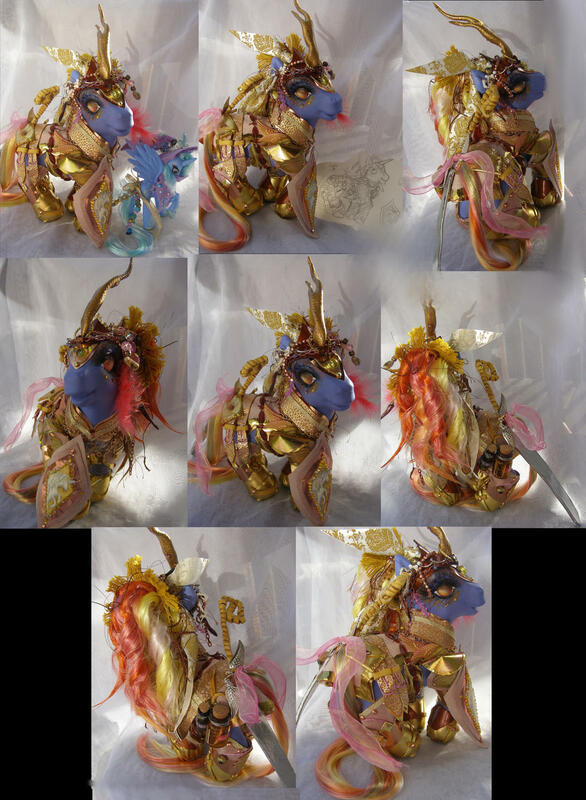 Next up, golden pastel Baphomet custom pony statue! She is largest zilla custom I've ever done. 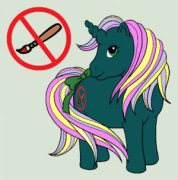 Next up, fashion style filly-sized black rainbow Baphomet statue pony! Next up, Sunset Shimmer & Starlight Glimmer princess customs! Next up, 3 Kirin customs from Friendship Is Magic Season 8. Kirin Queen and Nirik (black). Autumn Blaze is done gone sold. Last but not least- zilla sized kirin warrior commission. This figure stands 13 inches tall at horn tip. Sending along with this package are the sold Princess Trixie custom this same customer also bought, and the concept sketch for the armor design of the commission request. Thanks for looking! As always, commissions are open, hit me up and buy my stuff!